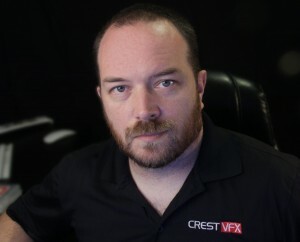 CrestVFX is family owned and operated by Cameron and Nora Crest. Our studio provides Visual Effects, Motion Graphics, and Post Production using After Effects, Premiere, and Cinema 4D and more. Contact us for a free consultation and estimate through phone or email below or fill out the form and we’ll get back to you shortly.